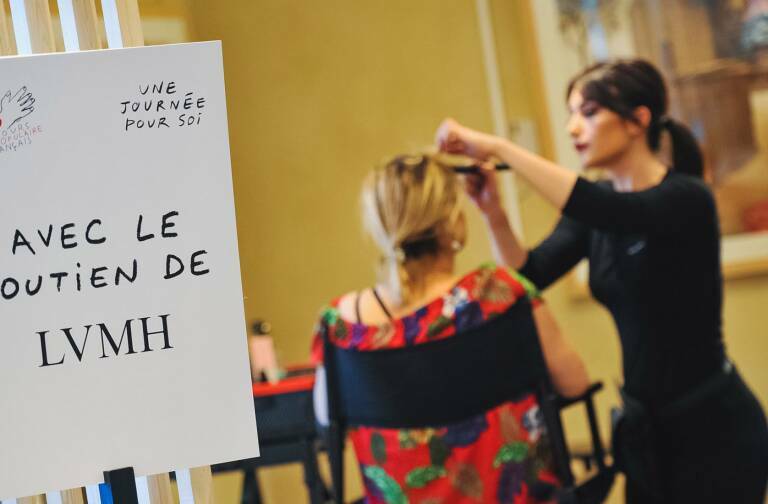 LVMH Moët Hennessy Louis Vuitton, the world’s leading luxury products group, reported organic sales growth of 10% in the first quarter of 2004, which comes on top of an increase in organic sales in the same period last year. Consolidated sales were 2,849 million Euros in the 2004 first quarter. The good sales growth achieved in the second half of 2003 accelerated in the beginning of this year. The Group’s leading brands delivered strong sales increases, particularly in the United States and Asia, driven by the creativity and quality of their products. Wines & Spirits delivered strong organic growth of 19% during the first quarter. The Moët & Chandon, Veuve Clicquot and Dom Pérignon champagne brands performed remarkably well during the period with particularly strong sales in the United States, the United Kingdom and Japan. Hennessy’s strong sales growth continued in the United States, Russia and in Asian markets. Louis Vuitton continued to achieve double-digit organic sales growth in the first quarter of 2004. The brand once again delivered exceptional results compared to its competitors, with a spectacular performance particularly in the United States and in Asian markets. The new collection of Damier Géant luggage and the new products created by Marc Jacobs, such as the Theda bag in Multicolore fabric, made a hugely successful debut in Louis Vuitton stores. In February, Louis Vuitton opened its largest store in the world on 5th Avenue in New York. Donna Karan continued to focus on the selectivity of its distribution by limiting its presence to only prestige outlets and reducing the number of its licenses, which explains the expected significant reduction in sales in the quarter. The Group’s other fashion brands performed satisfactorily during the first quarter, especially in Asia. Within Perfumes & Cosmetics, Christian Dior continued to increase sales during the quarter driven mainly by the success of its make-up products. Its performance was particularly remarkable in Japan and China. Guerlain sustained its momentum and benefited from the successful development of its new perfume L’Instant. In addition, the BeneFit Cosmetics and Fresh brands recorded double-digit sales growth. Watches & Jewelry delivered strong organic sales growth during the first quarter of 2004 (+30%), confirming its rebound which began during the summer of 2003. TAG Heuer and Zenith recorded double-digit sales growth compared to the same period in 2003. Chaumet and Montres Dior experienced sustained growth. The LVMH brands will showcase several innovations at Basel Watch Fair. In Selective Retailing, DFS benefited from a tourism revival in Asia’s popular tourist destinations and posted a rise in US dollar sales during the first quarter of 2004. 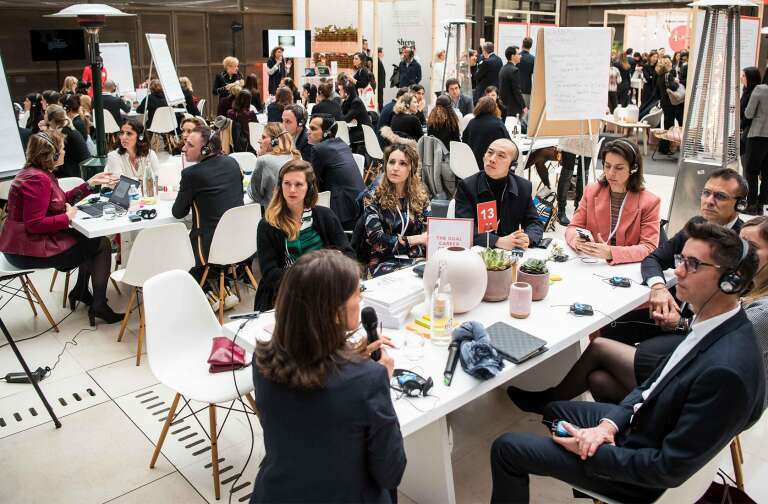 Sephora accelerated its progress in Europe notably as a result of its highly innovative initiatives. In the United States, the brand continued to record strong double-digit sales growth on a comparable store basis. Within a more favorable economic and monetary environment, the tourism sector has witnessed a sustained recovery and both the US and Asian economies are in full expansion. 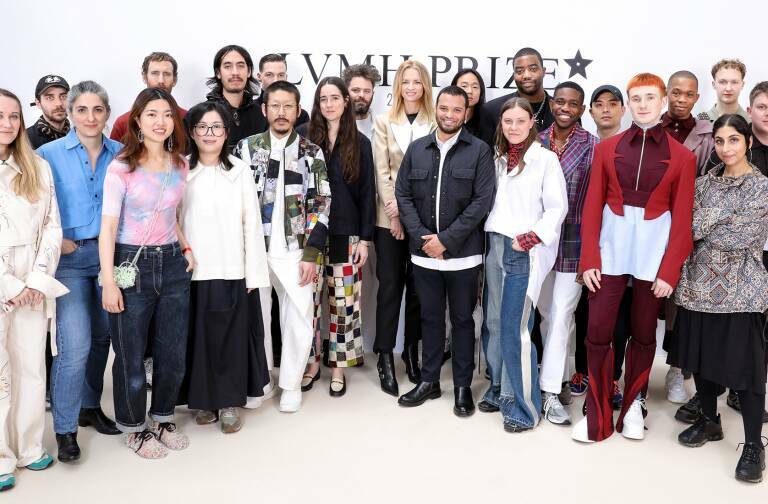 Against this backdrop, LVMH will continue to pursue growth in 2004 by taking advantage of the strength of its brands, new product launches and penetration of new markets. Increasing market share and the profitability of our leading brands as well as improving the performance of our developing companies and cash generation remain LVMH’s most important priorities. Progress in each of these areas enables the Group to confirm its objective of another significant increase in operating income for 2004.